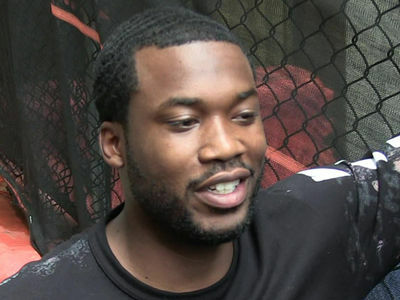 Meek Mill ' s been sprung from solitary confinement and moved to another prison with greener pastures .. . literally. An official at the State Correctional Institution in Chester , PA tells TMZ .. . the rapper was just transferred to their prison and out of Camp Hill . He ' s now in general population and he has his own cell. We broke the story ... Meek wanted out of solitary because he feared it would take a severe toll on his mental state. Meek can now hit up the yard in the morning or afternoon. He can ball out on the court or go for a jog. Should he fancy himself with a book, he can read it at the on -site library or in his cell . Gym time will depend on which job he ends up taking .. . which , by the way, pays 19 cents an hour. He ' ll be assigned a job and has 2 choices -- cleaning cells or cooking .